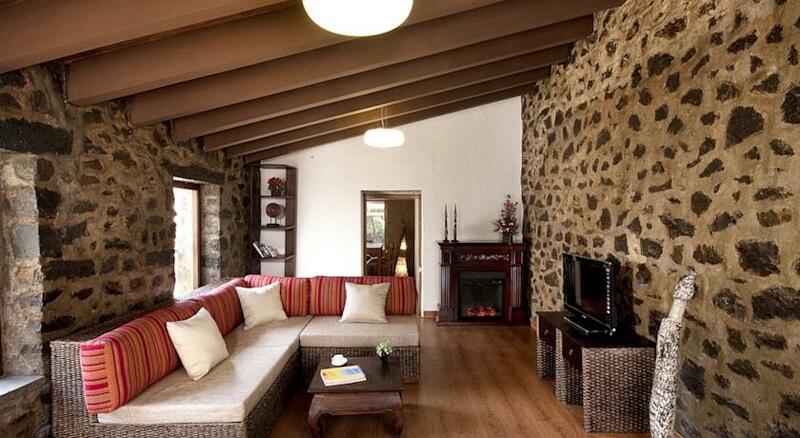 Located in Kodaikanal, Hotel Fern Creek welcomes guests to experience the natural beauty of the resort that is located in Palani hills. 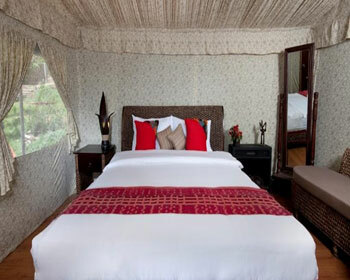 The hotel is the perfect British era summer retreat and the perfect magical romantic getaway that is located in the untouched oasis of lush green land. 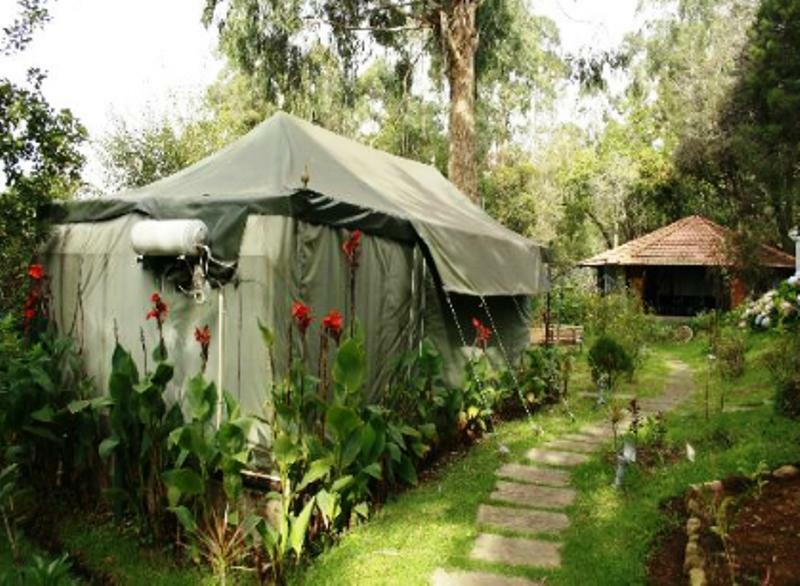 The hotel is filled with lilies, pines, eucalyptus that covers 1.5 acre of land with 7 Swiss luxury tents that have modern amenities of a 5 star hotel. 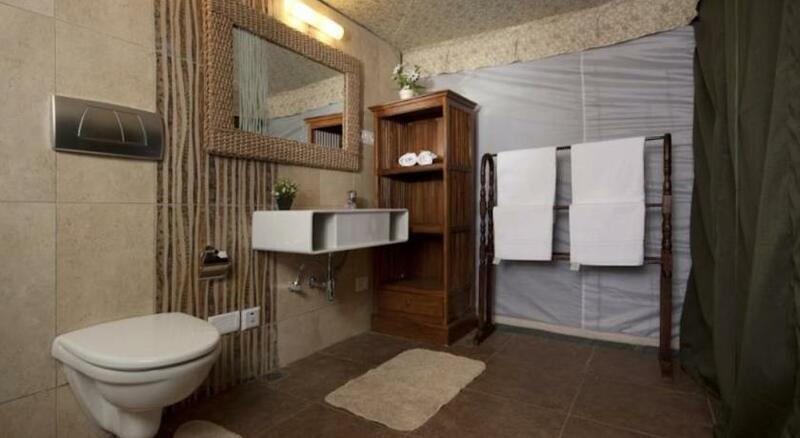 The hotel offers a number of facilities that include recreation room with a theater, in house library, fire place, camp fire arrangements with natural seating for 20 guests, a garden gazebo, 24 hour front desk, all day room service, round the clock housekeeping services, in house laundry services, ample car parking space, doctor on call and a Spa. 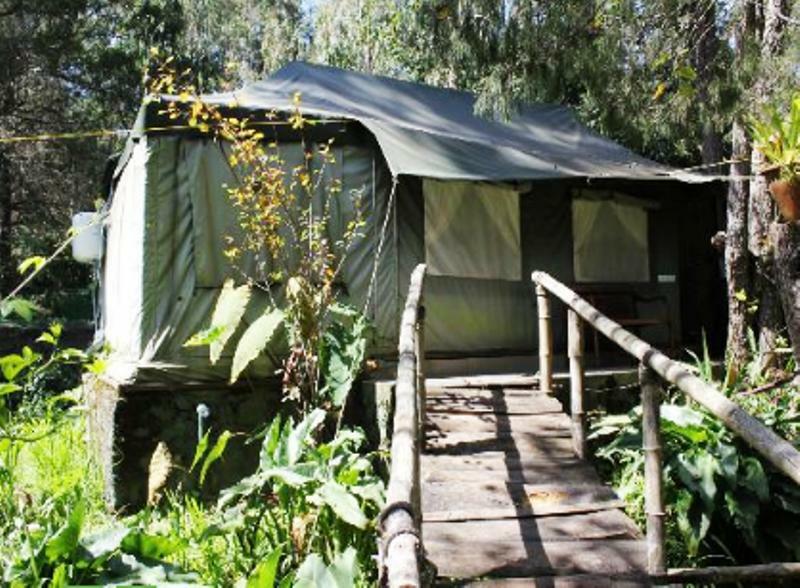 The hotel offers 7 Swiss luxury tents that aim to provide complete comfort, luxury, privacy and intimacy to the guests. 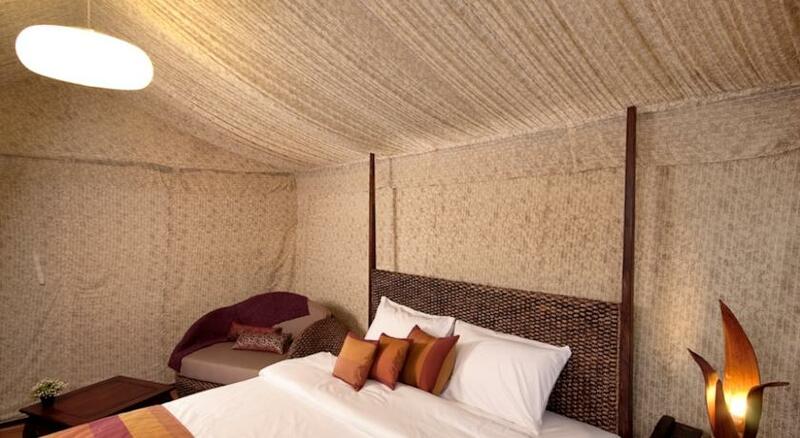 With water hyacinth and teak wood that furniture of the tents have been customized to suit expectation of the guests. 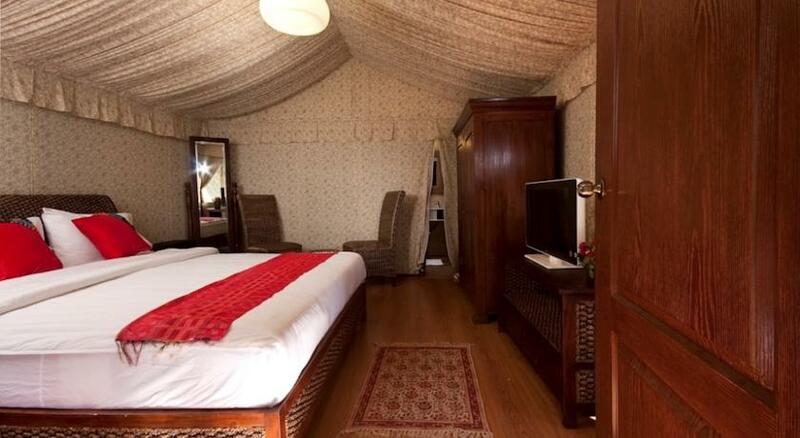 The room offers a large king sized bed with 8 inch mattress that has been imported from America, attached bathroom with Grohe/Kohler fittings, a dressing table, bed side table, ample natural light, a separate sitting area, heater available during winters, in room tea/coffee maker, wooden flooring, dressing table, 24 hour room service and chargeable laundry services. 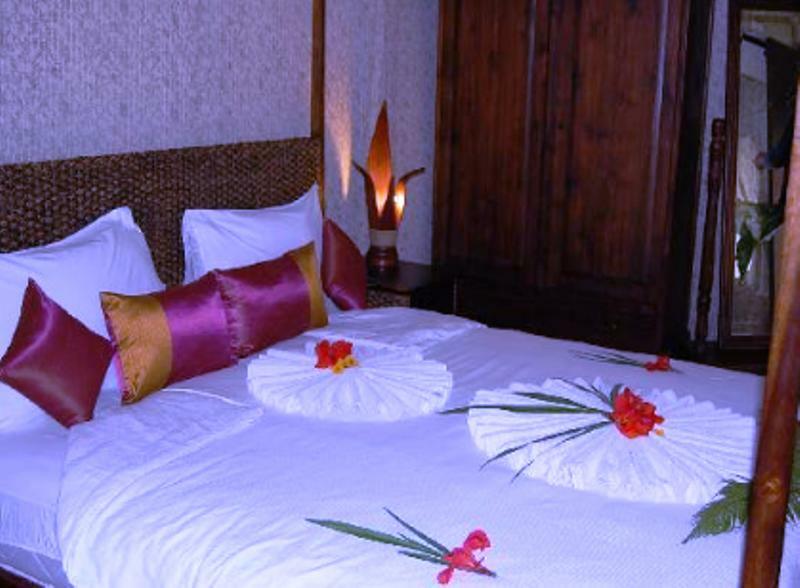 The hotel offers honeymoon suites that provide privacy and intimacy to the newly wed couples. 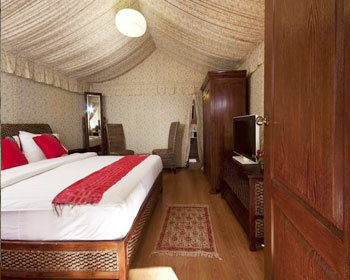 With water hyacinth and teak wood that furniture of the tents have been customized to suit expectation of the guests. 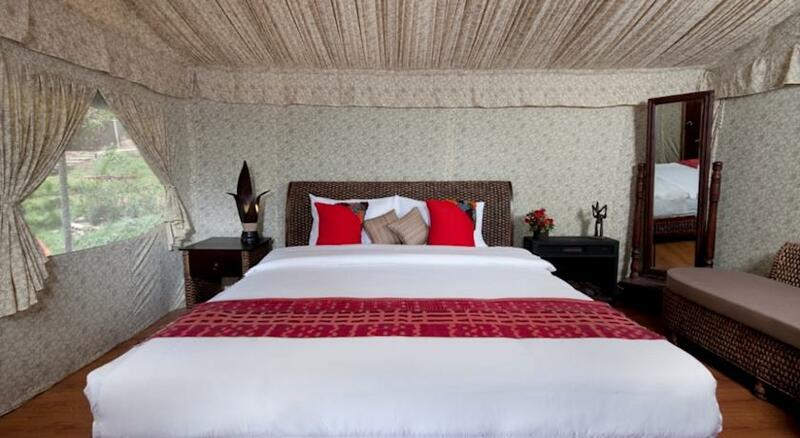 The suite offers a large king sized bed with 8 inch mattress that has been imported from America, attached bathroom with Grohe/Kohler fittings, a dressing table, bed side table, ample natural light, a separate sitting area, heater available during winters, in room tea/coffee maker, wooden flooring, dressing table, 24 hour room service and chargeable laundry services. 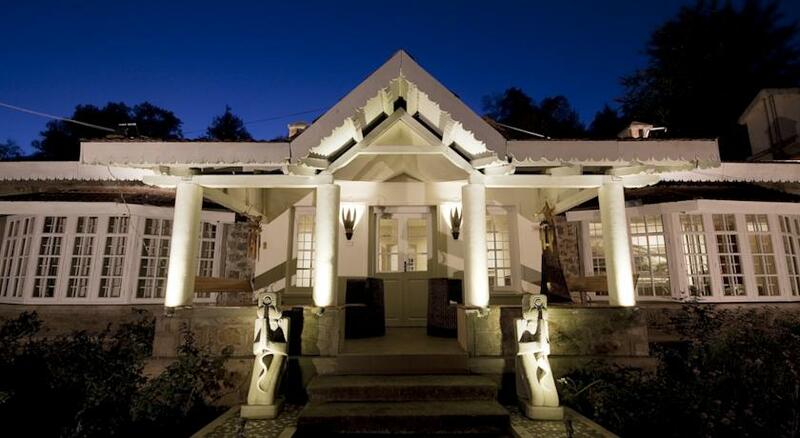 The in house restaurant serves best quality cuisines including Indian, Continental, Chinese and Tandoori delights. The best appointed chefs only use mineral drinking water for preparing food, no MSG, no fat, no preservative or food color.